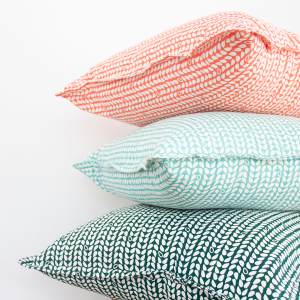 Our 55x55cm cushion covers are sure to brighten up your space. 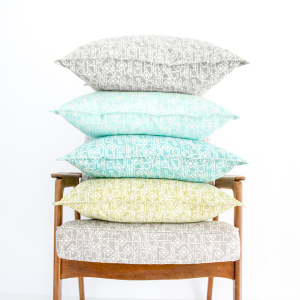 With 2 different colours to choose from, our Mosaic print is sure to be a hit with family and friends. 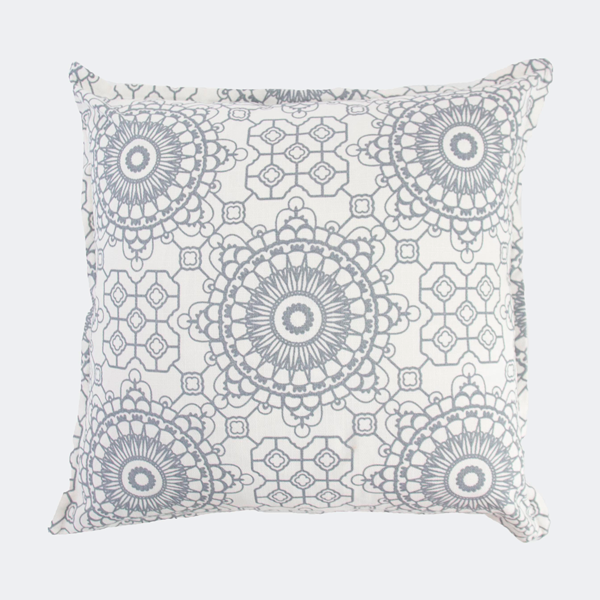 The cushion cover is printed on white 100% cotton with a linen look. 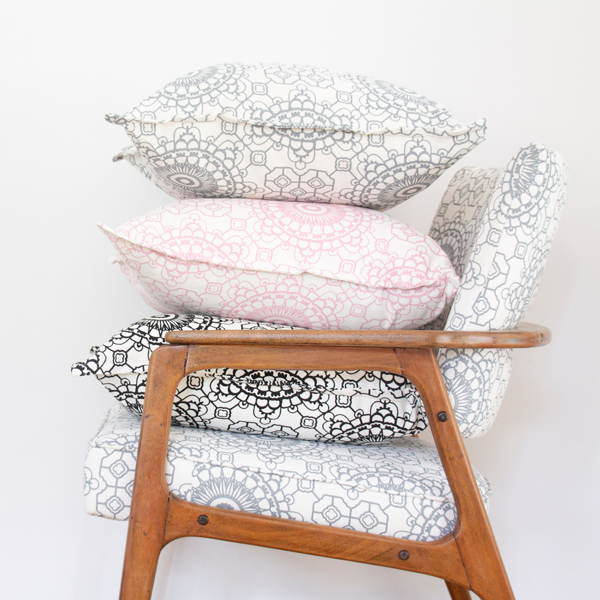 Our design is printed on both sides and features a lapped zip at the base of the cushion. Each cushion has a 1,5cm Oxford boarder. 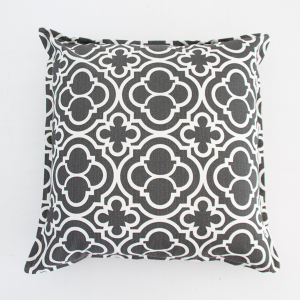 A printed Elle Kay Fabrics label is sewn in at the side of the cushion. 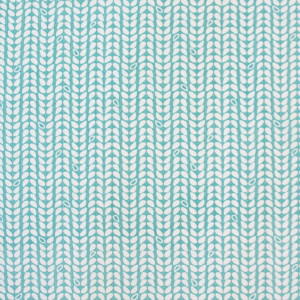 We use a natural fibre base cloth, which may fade over time, or in harsh sunlight. Colours may vary from the pictures. Cold machine wash, using mild detergent. Line dry, do not tumble dry. Iron on high, with steam. 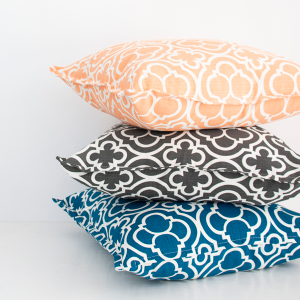 Handmade Scatter Cushion locally designed and printed in Durban, South Africa. Available in 17 pattern options. 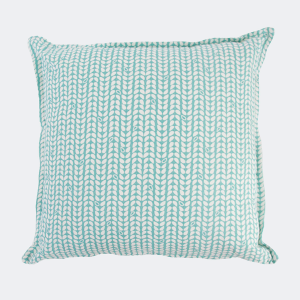 55x55cm cushion cover with a concealed zip. If you are unhappy with your purchase please contact me luhandra@ellekayfabrics.co.za to arrange a return. All items can be returned within 2 weeks of the delivery date. The item must be returned in it’s original condition and packaging. The postage will be at your own cost. A 10% handling fee will be required.